Can you believe summer is almost over? Schools have started up again, and with that sport practices, after school activities, crazy busy days and nights. For me it means I'm returning to Florida from our summer travels, and I'm able to schedule family photo sessions locally, yay!! I have simplified my services this summer, and while my specialty is still Day in the Life Sessions - all day family documentary work (read more here), I also offer various shorter family sessions. 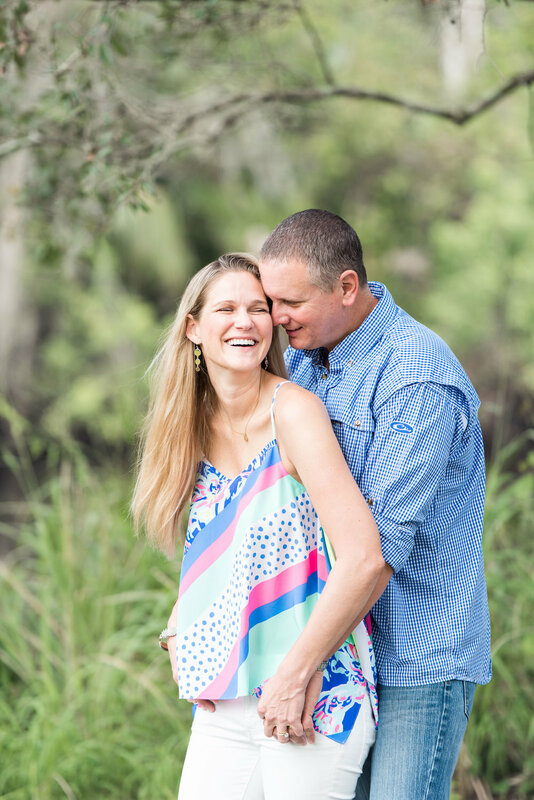 They are structured by their length, but can be Newborn/Fresh 48 Sessions, Portrait Sessions (families, children, seniors, engagements), or a Specialized Session such as a Mermaid Session or Farm Animal Session. And as always, contact me about Wedding, Birth Photography and Disney Sessions. Once you contact me we'll determine which length is perfect for your needs - I offer a 45-minute Session with a la carte ordering, or a longer (up to) 1.5 hour Session with packaged options. We can also talk about Day in the Life Sessions - or about making them a shorter Morning Day in the Life Session, or an Evening Day in the Life Session. Session pricing starts at $275. Full day Day in the Life Sessions are offered Fridays or Saturdays, typically twice a month. And this September my only available Day in the Life Sessions are Friday, September 21st OR Saturday, September 22nd. If you've had a Portrait Session with me in the last year or two, chances are you have met my daughter Abby. She often comes with me to assist, and this fall we decided to make her my official assistant! She seems to intuitively know what I need as a photographer, and she is amazing with younger kids, especially one-on-one, like when we do our Mermaid Sessions. I'm so excited to train her to become my second shooter, and to see what is needed to run a successful photography business.